"There will be no government formed without the TMC. They (the BJP) have only one arrogant man in him (Prime Minister Narendra Modi). But we have so many leaders who have credibility... So, we will decide it (on the PM face of the opposition alliance) later.. Let the elections be over," she told a Bengali news channel. Asked whether that national party could be the Congress, Banerjee replied in the affirmative. 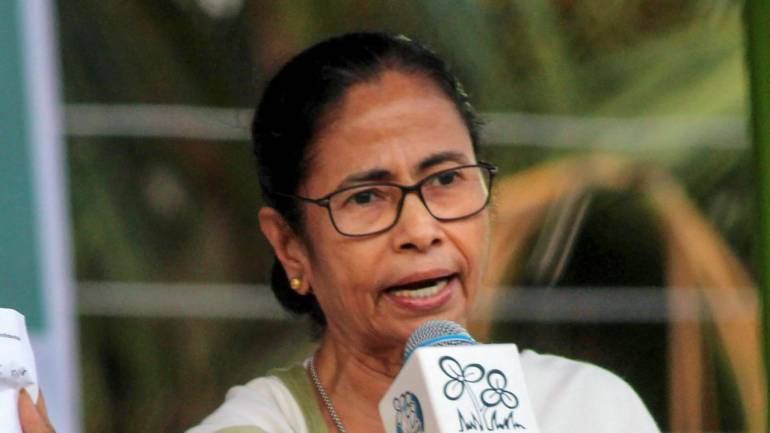 "Congress must do it (extend support to the united forum of regional parties)... which will support secularism and make efforts to keep the country together...," she said. On her role in the forming the new dispensation, Banerjee said, "I do not know whether I will be a key factor or not, but I will work together with everybody to keep the country intact. I want the Hindus, Muslims, Sikhs, Christians, the minorities, the OBCs, SCs, STs and dalits to stay together. I will work to take the country forward."